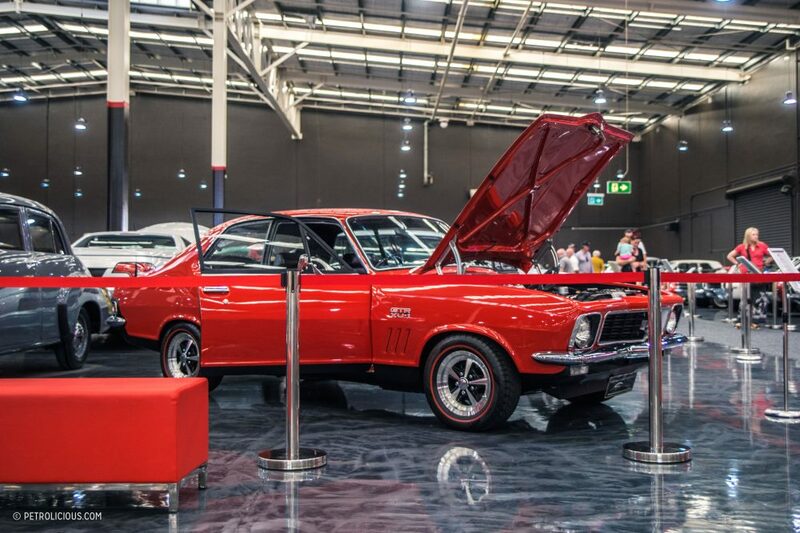 For most people, classic cars are not among the first things to come to mind when they think of Australia, and for the most part this reflects the reality of what’s to be seen on the continent on a an average day. 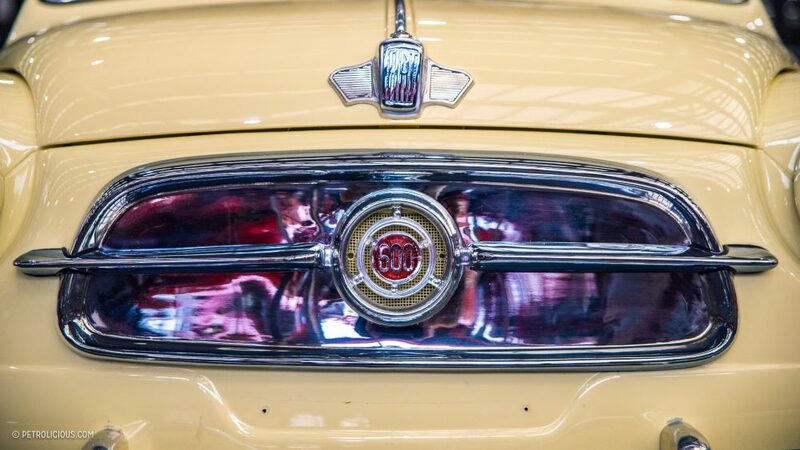 However, if you look in the right places, you will quickly learn that you will be rewarded for your efforts. 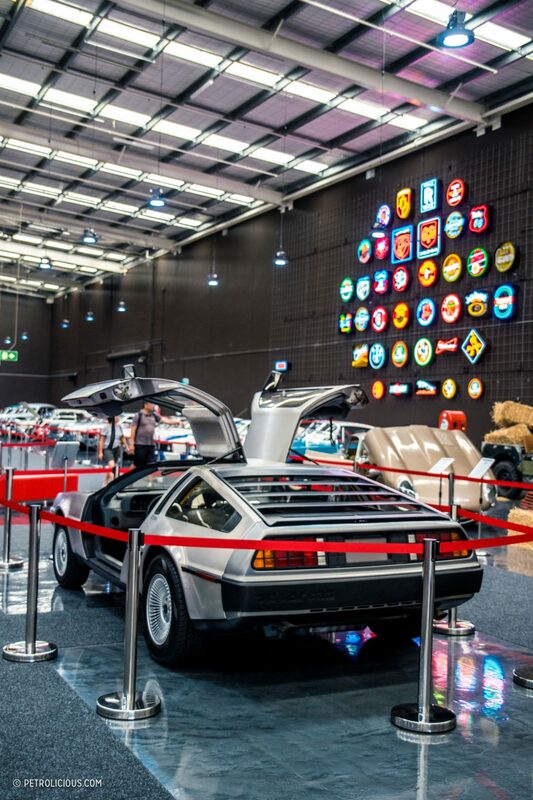 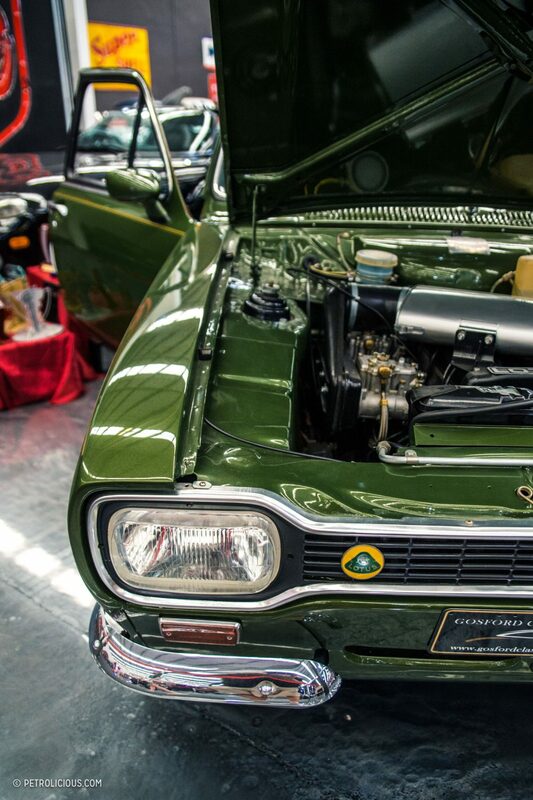 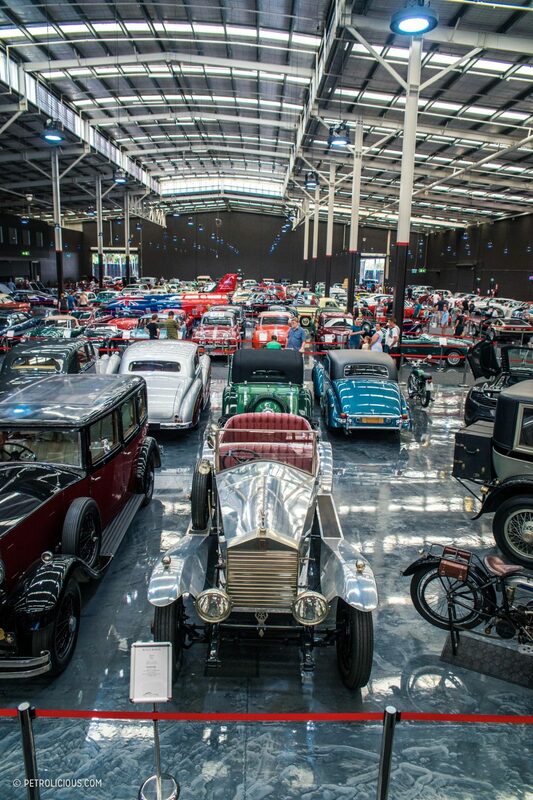 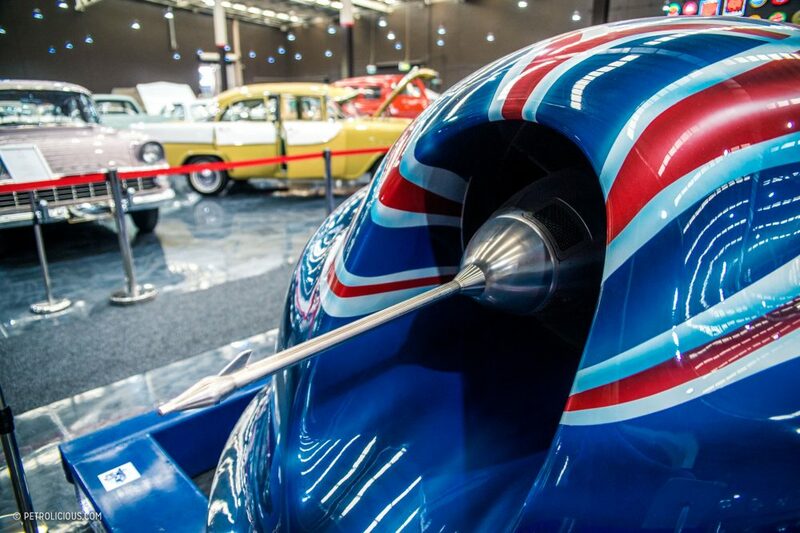 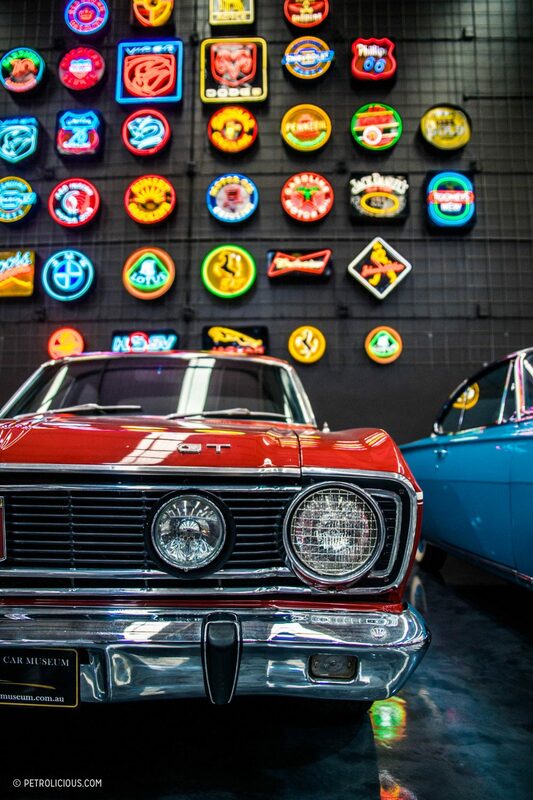 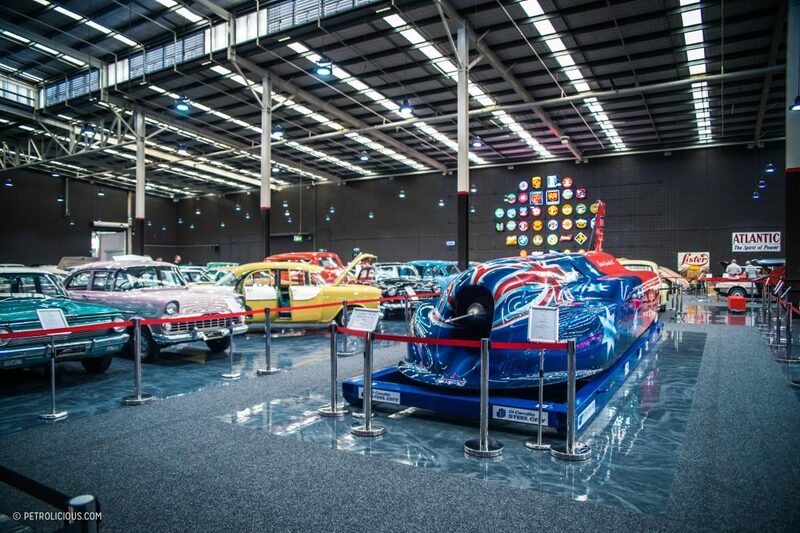 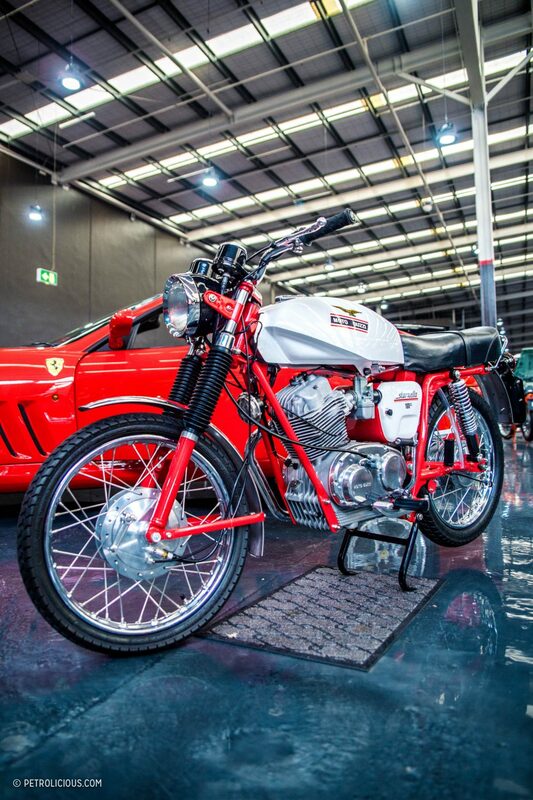 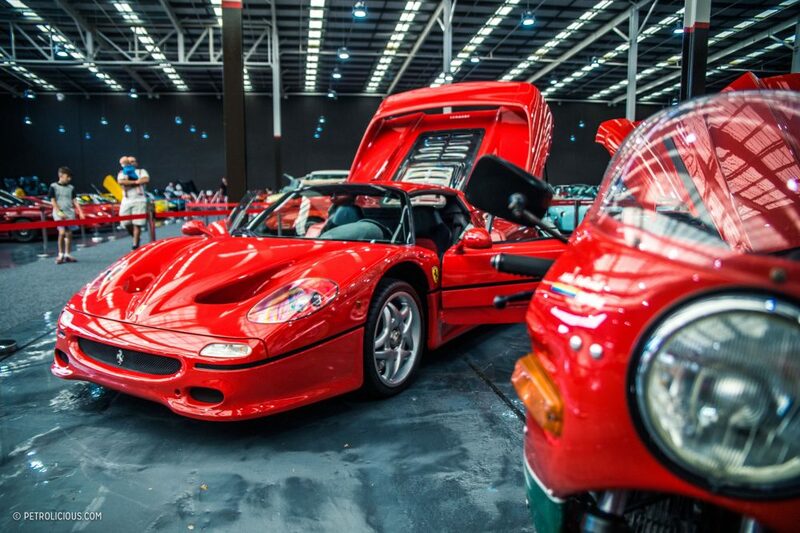 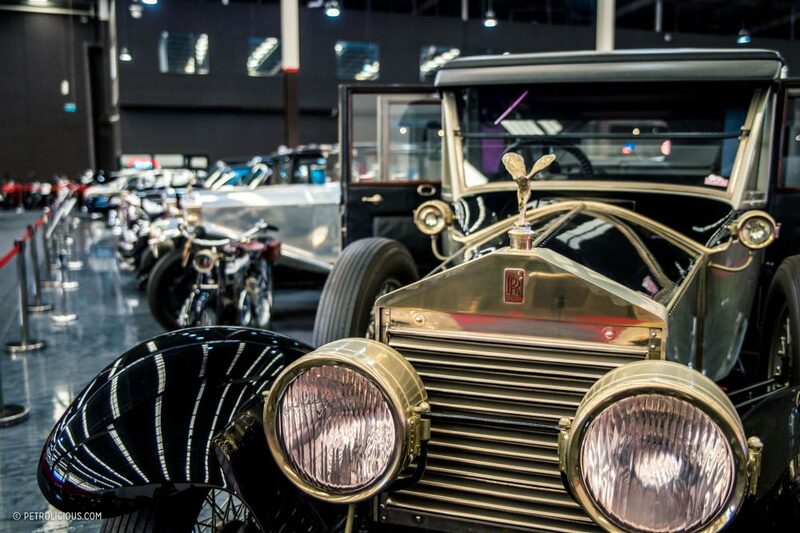 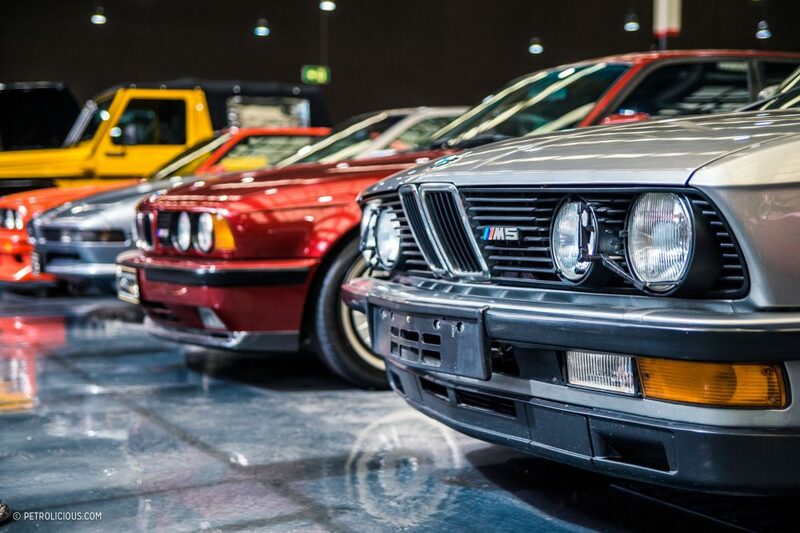 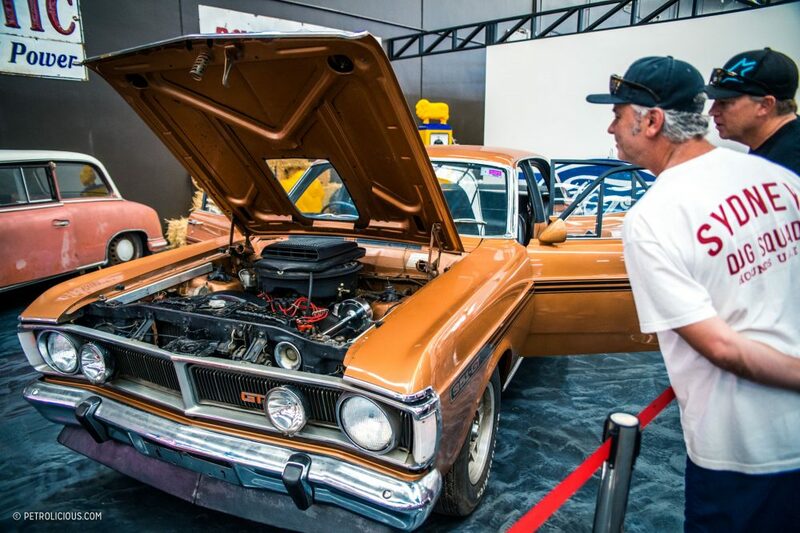 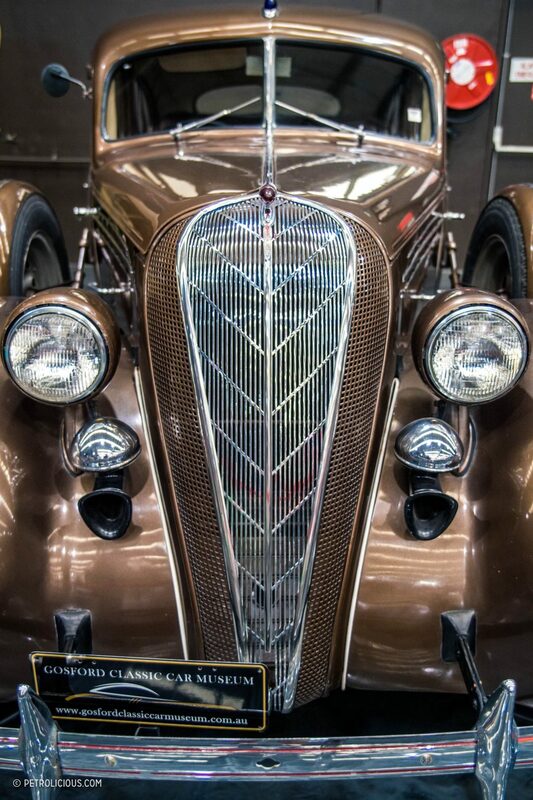 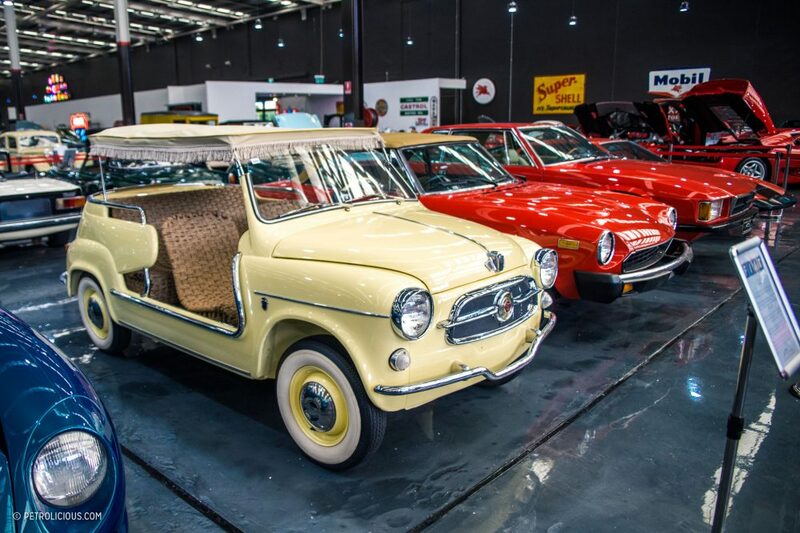 However, if you’re looking for a true gold mine, there can only be one place on your treasure map: the Gosford Classic Car Museum, home to Australia’s and the Southern Hemisphere’s largest collection of vintage automobiles. 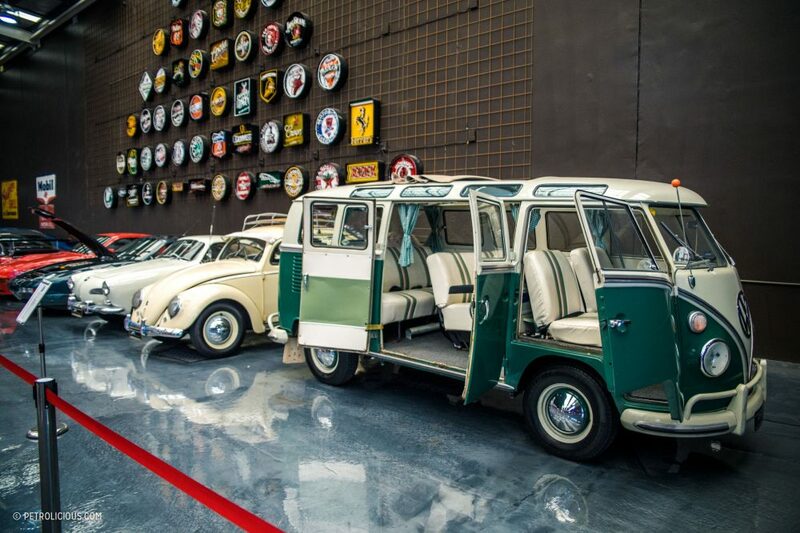 For a few years now, I’ve watched via social media as the museum grew all the way from an idea to the impressive place it is today, but despite knowing what to expect, I was still overwhelmed by the museum’s sheer size. 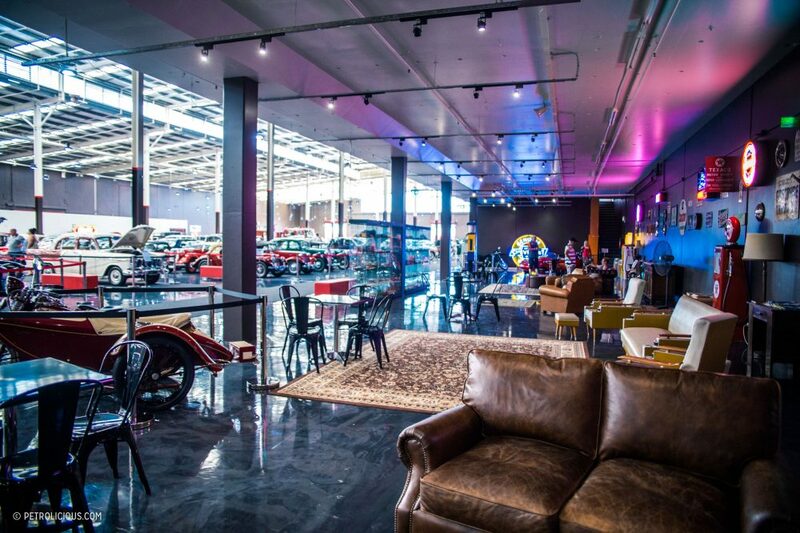 Once a building owned by hardware giant Bunning’s Warehouse, the interior covers a space of over 11,000 square meters, and was given a complete overhaul in 2015 to achieve its current look. 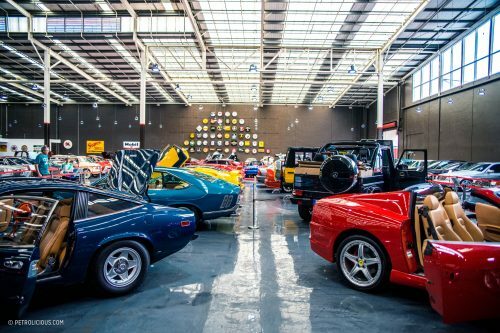 Now benefitting from polished concrete floors, carpeted aisles, and a stunning wall of neon signage, the room is a perfect fit for the collection, which has an approximate value of 75 million AUD. 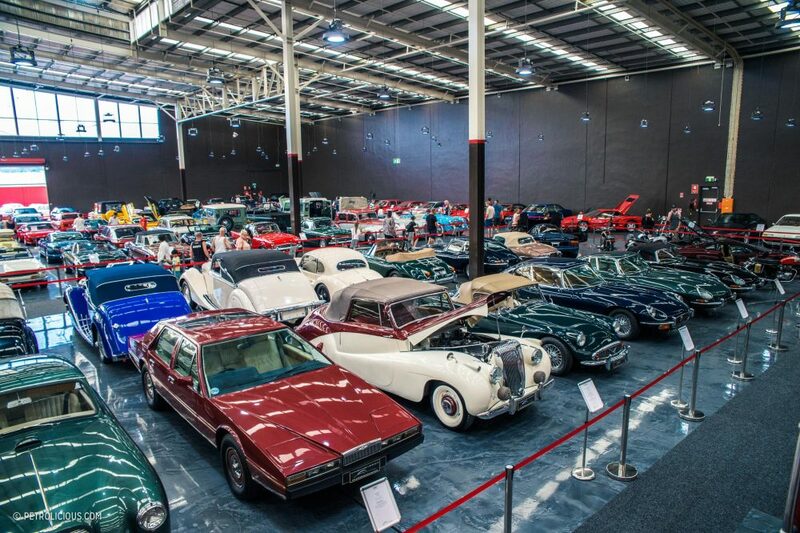 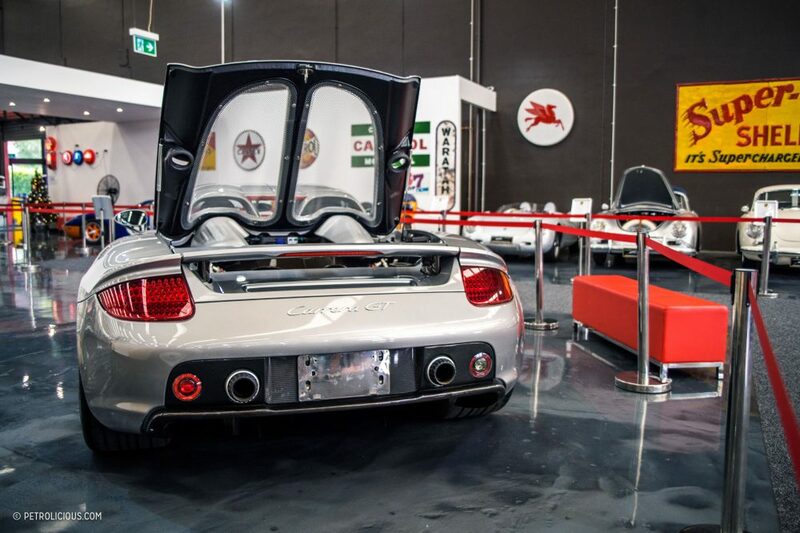 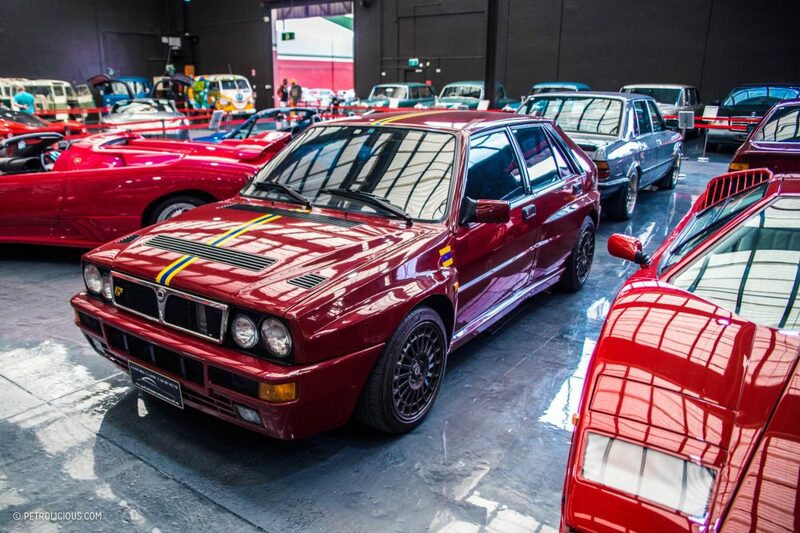 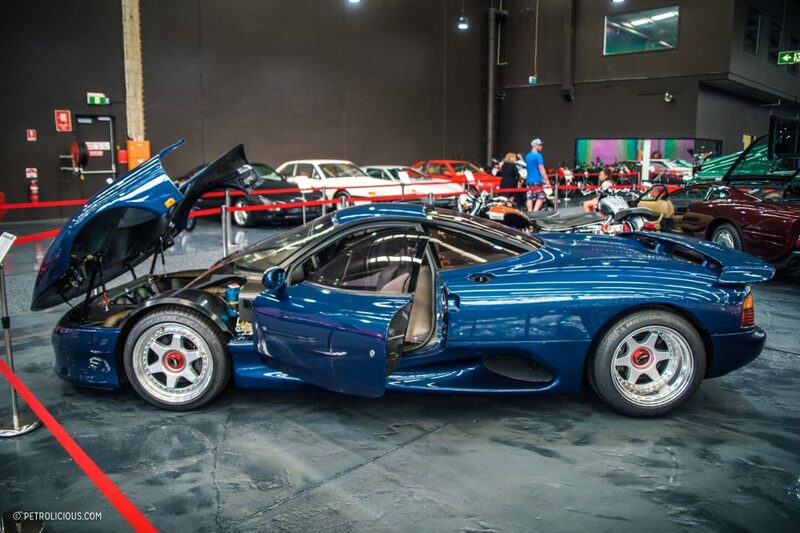 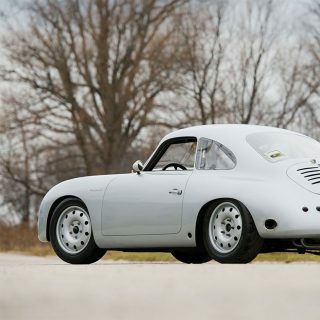 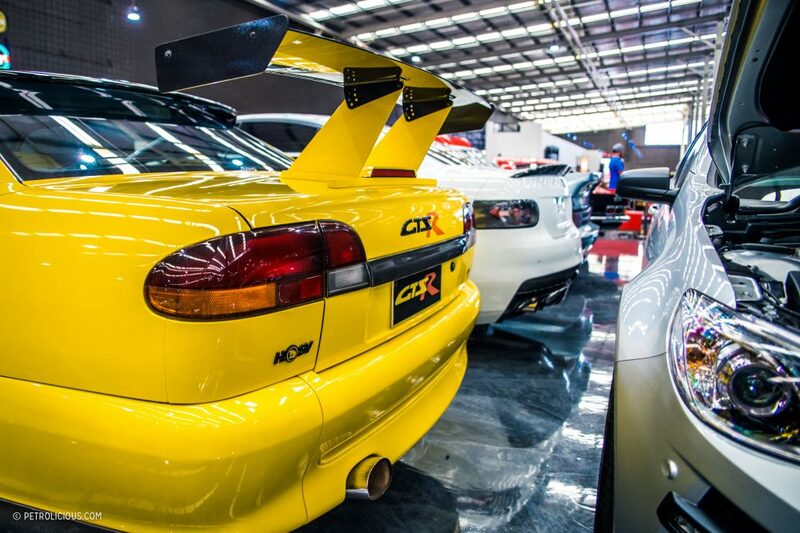 Largely arranged by region of origin, there’s a strong representation of not just classics on the expansive floorspace, but truly rare vehicles from Australia, the USA, Europe, and Japan. 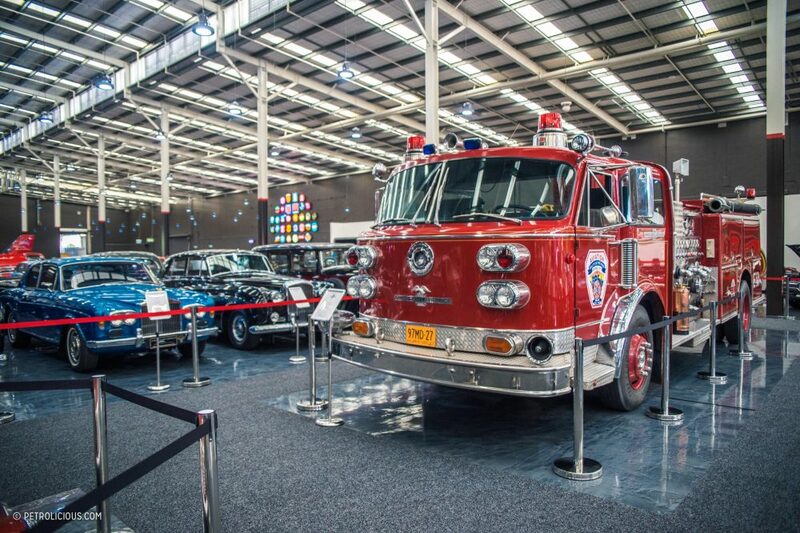 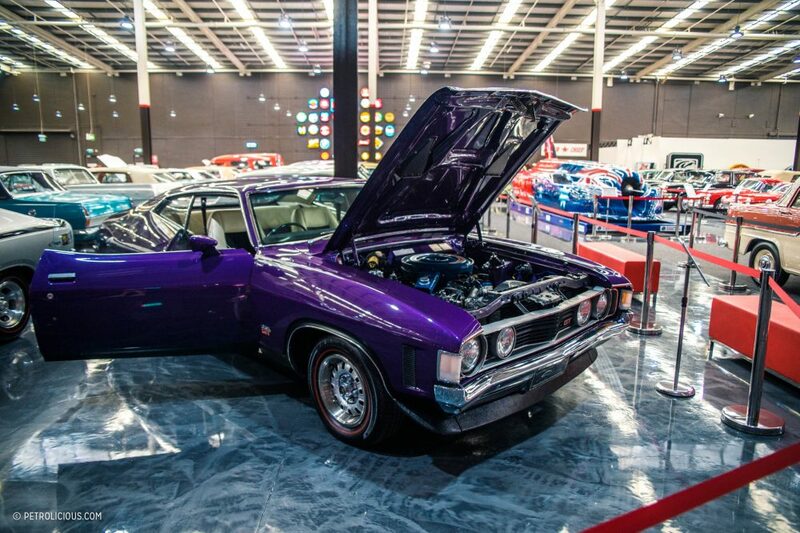 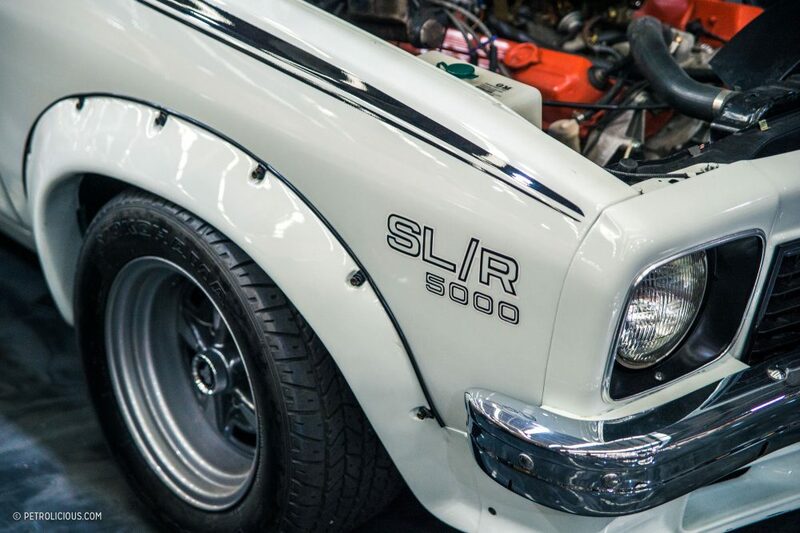 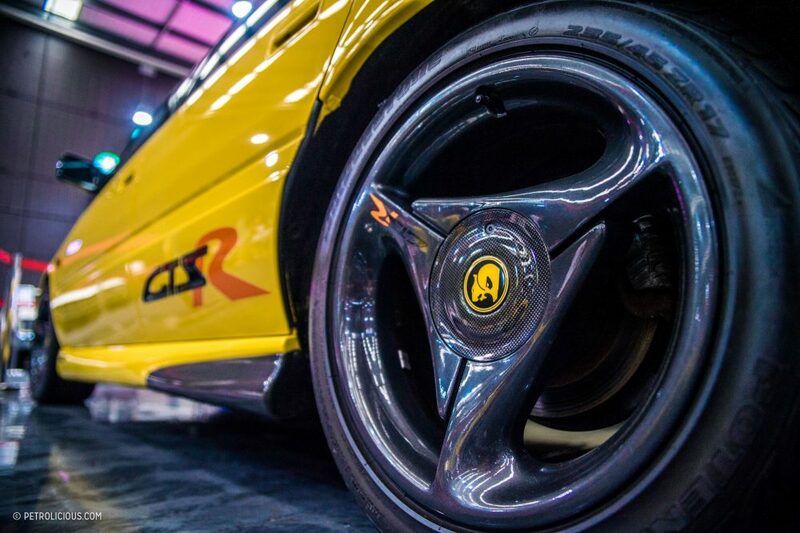 Highlights include locally manufactured icons like the Holden Torana A9X and a Ford Falcon GTHO Phase III, among the likes of Ford’s GT40, a Jagaur XJR-15, a rare Series 1 Jaguar E-Type from the original batch of 20 cars, a Lamborghini Miura P400S, a line of Ferraris, and Australia’s Land Speed Record contender from 1993; the Aussie Invader 3. 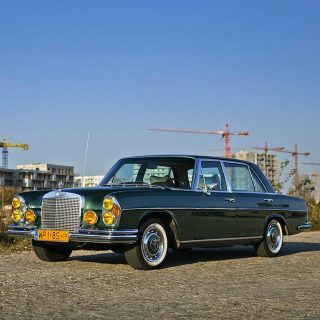 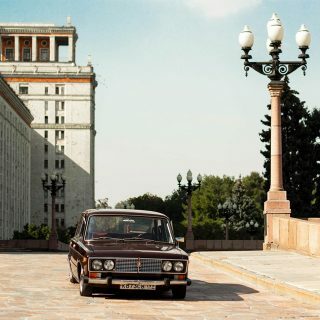 If you’re not convinced by the variety yet, the collection even includes military vehicles and 25 cars from Communist nations, including a “Zil” Russian stretched limousine previously used by the Politburo of the Soviet Union’s Communist Party. 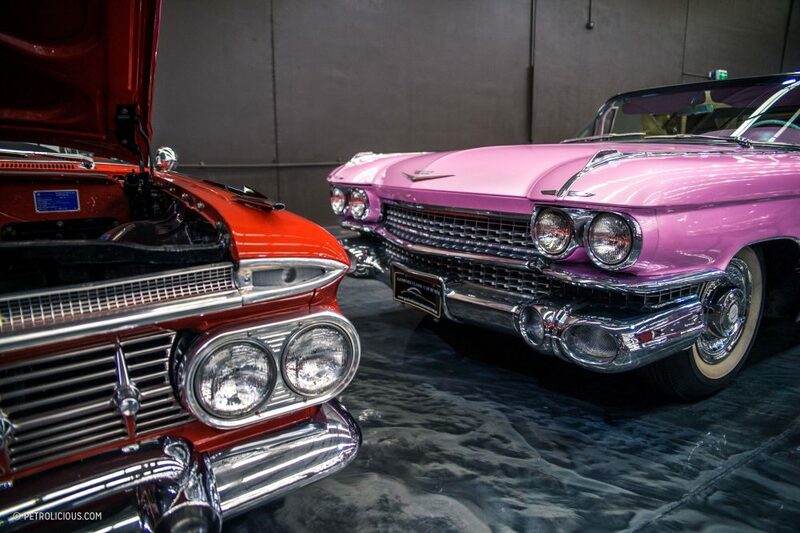 Colorful in all regards, the collection in total is made up of over 450 cars and bikes, curated by passionate owner and car enthusiast Tony Denny, from an initial purchase of over 5,000 vehicles from all over the world. 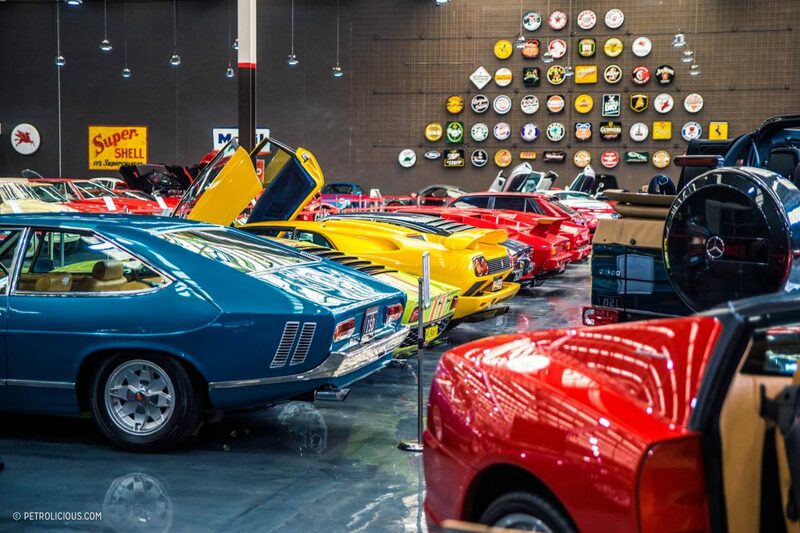 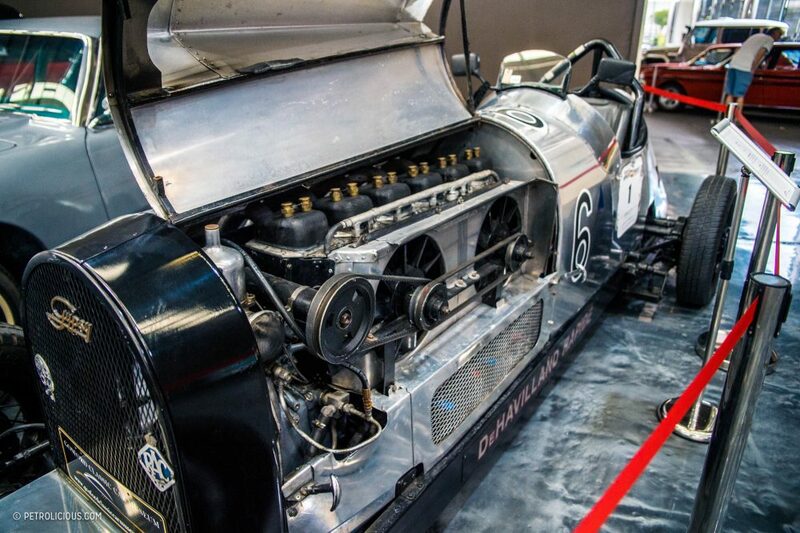 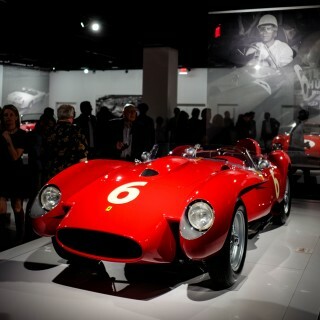 With a passion for cars going back over 35 years ago, the museum is what Tony sees as an opportunity to share works of art that happen to be made of metal—the result is an impressive collection with diversity at its core. 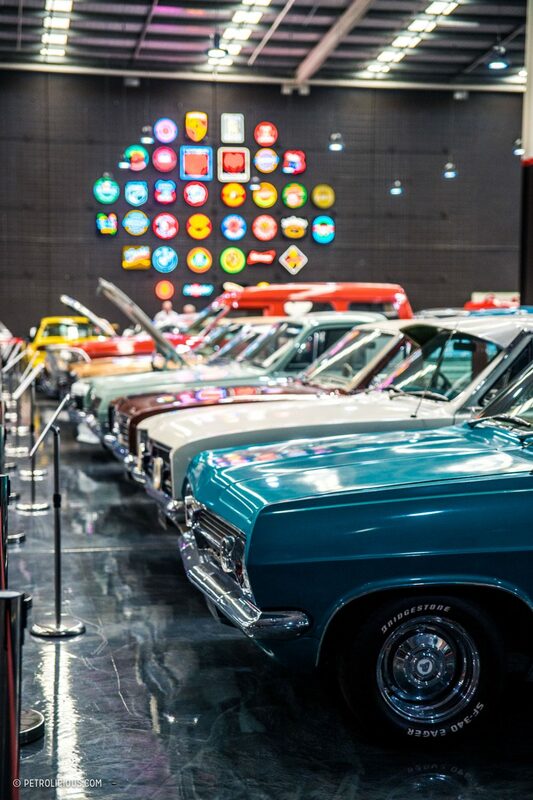 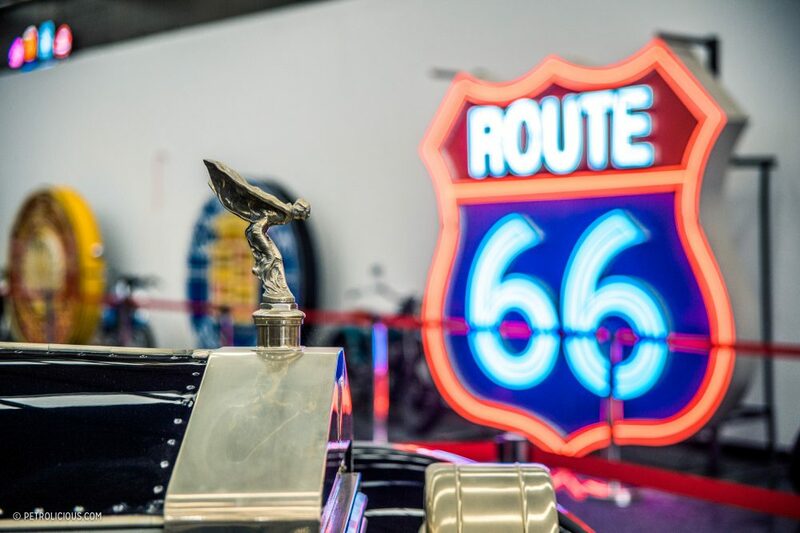 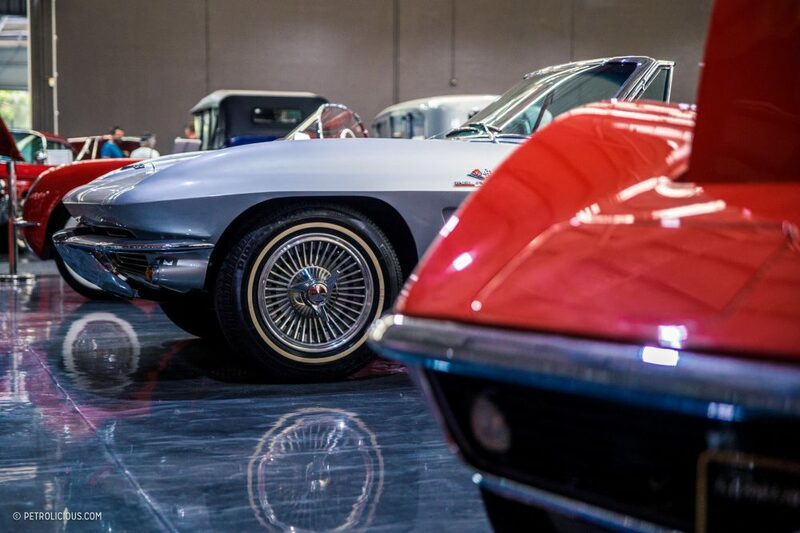 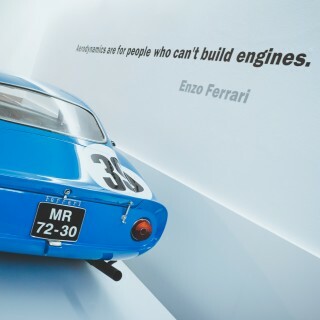 Together with a “Something for everyone” mantra, the museum allows visitors—both enthusiasts and non-enthusiasts alike—to enjoy and appreciate automotive history no matter what their preference. 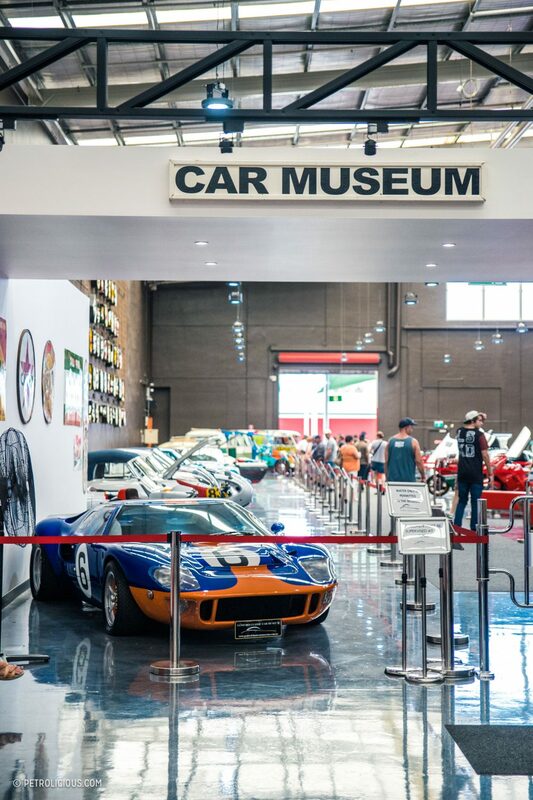 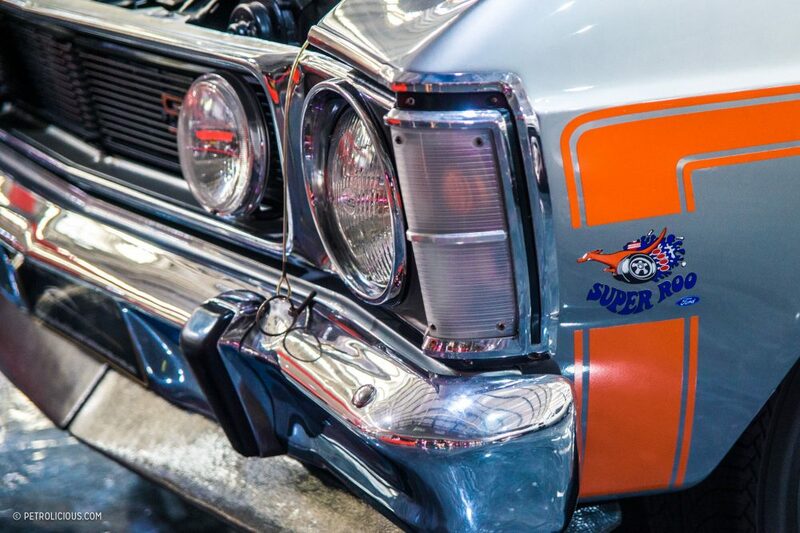 Located approximately an hour and a half north of Sydney on New South Wales’ Central Coast, I can’t think of a better destination than the Gosford Classic Car Museum following a spirited drive along the Old Pacific Highway. 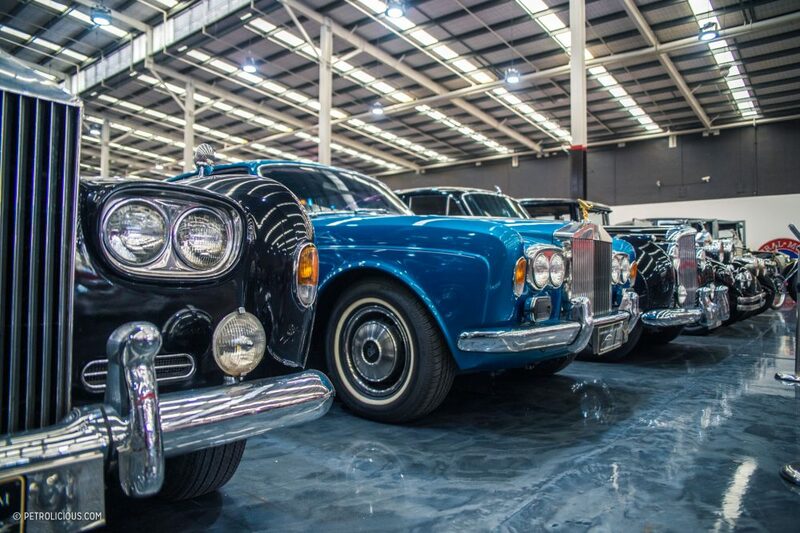 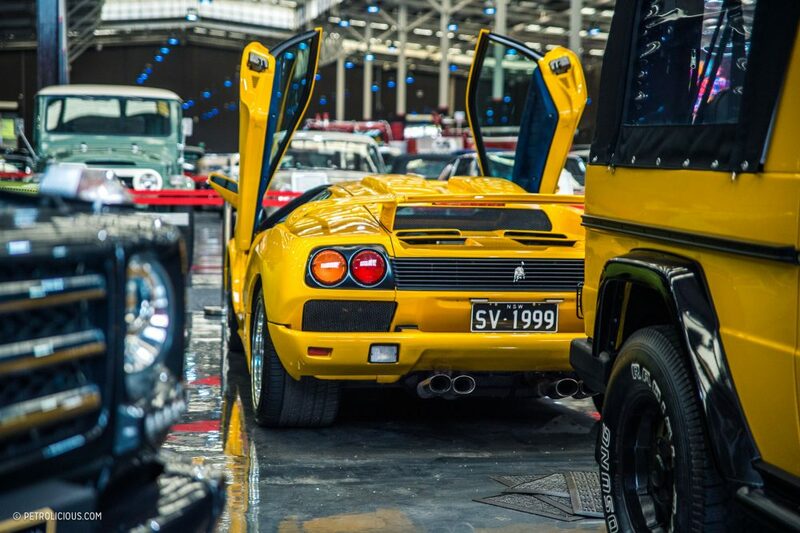 With so many classics more often than not hidden away in private garages around Australia, it’s nice to finally see a large portion of them on public display under one roof for everyone to enjoy. 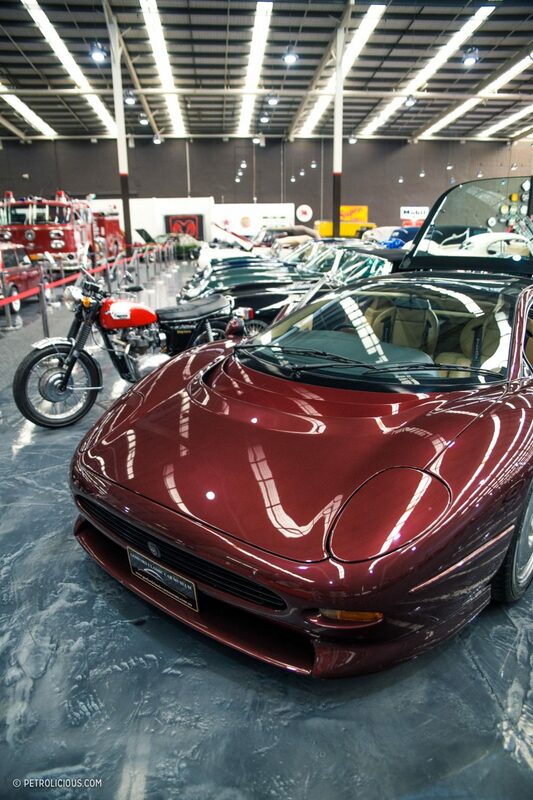 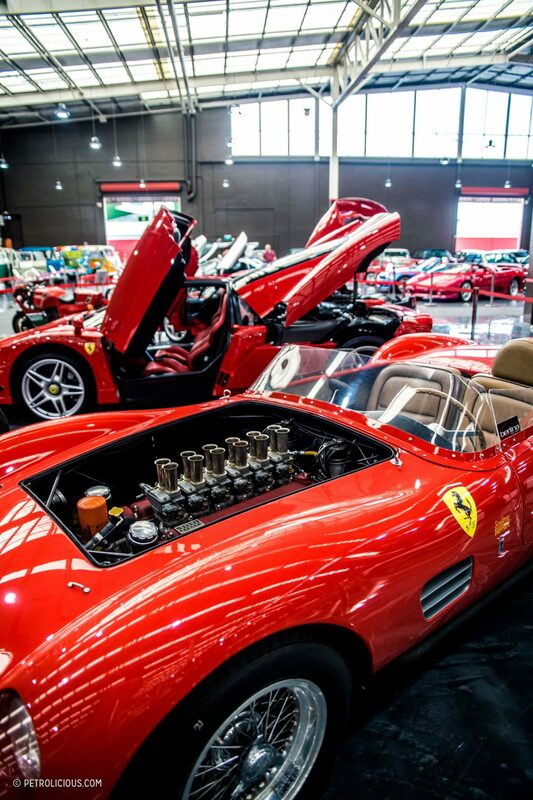 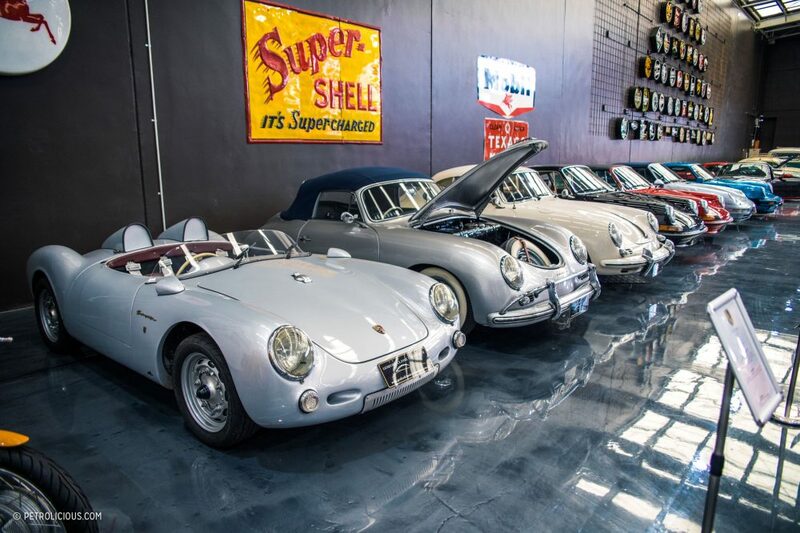 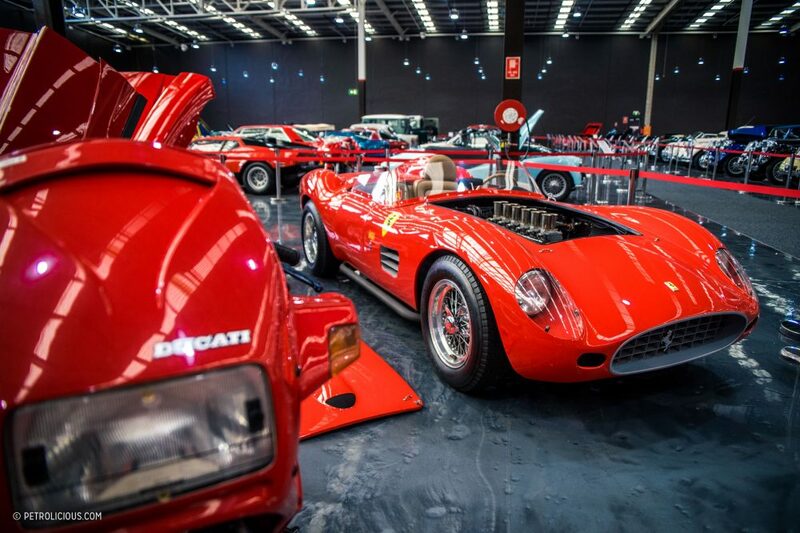 What an impressive collection of vintage and exotic available to the public. 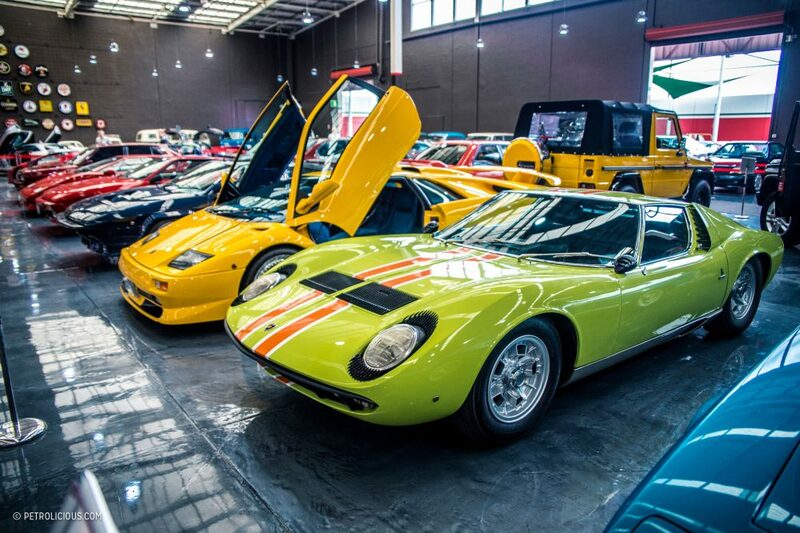 Too many of these machines end up in private collections and are only heard of when they go up for auction to another private collector. 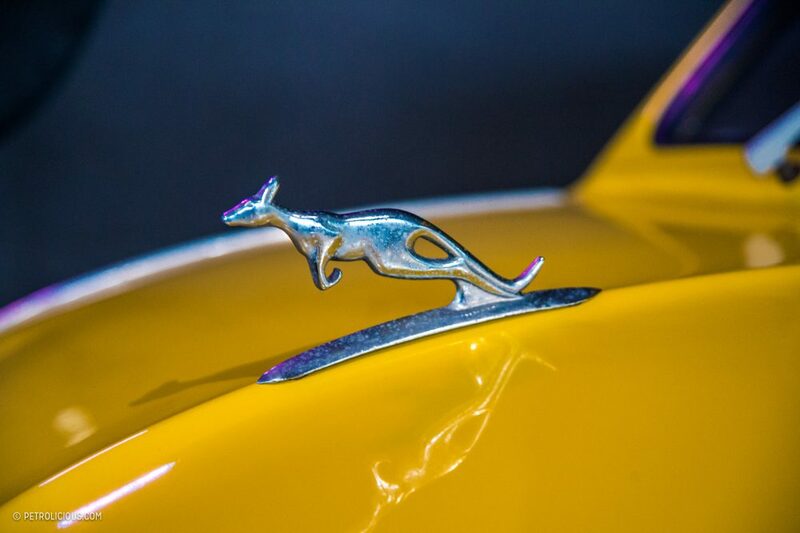 Thank you for bringing this fabulous Australian collection to light Jayson, on the strength of your valuable input I’m planning a road trip to Gosford to see it myself. 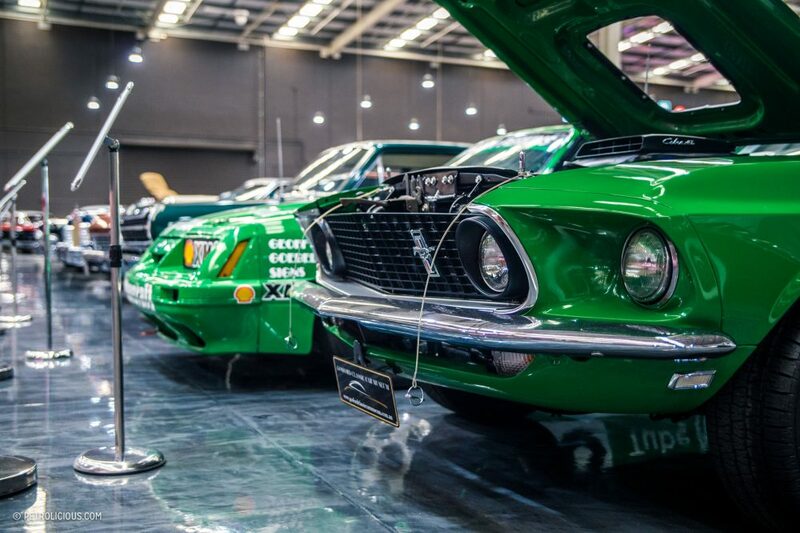 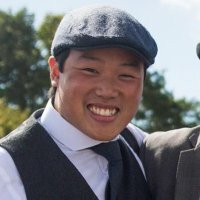 Your opinion of Australia not being known for it’s classic car culture is a naive statement bordering on ignorance Jayson. 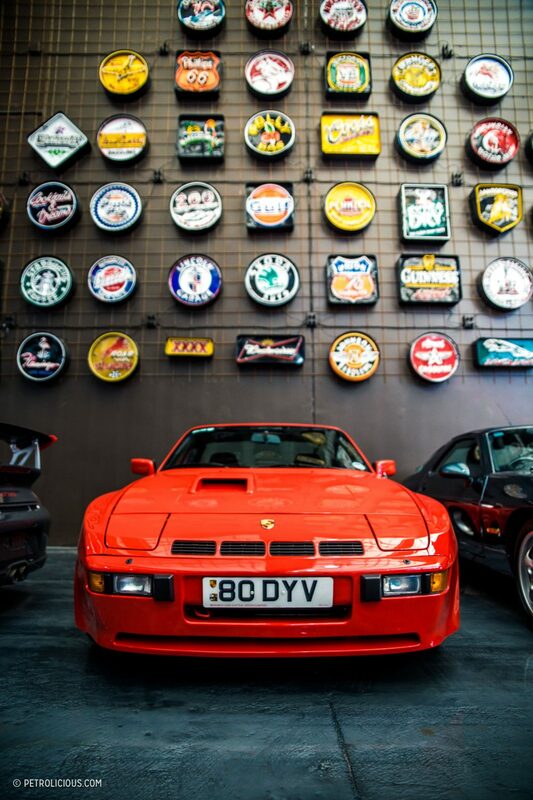 Thanks Mark, and yes a very impressive collection indeed! 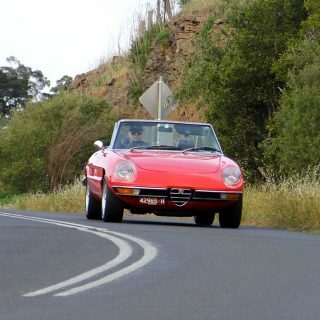 To be honest I was alluding more to the idea that Australia is known to the average person as a place of sun and beaches and far from saying there the above! 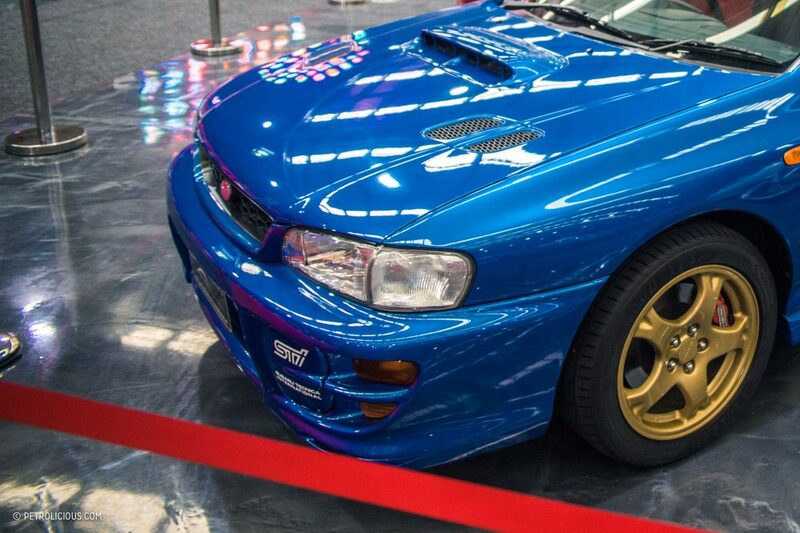 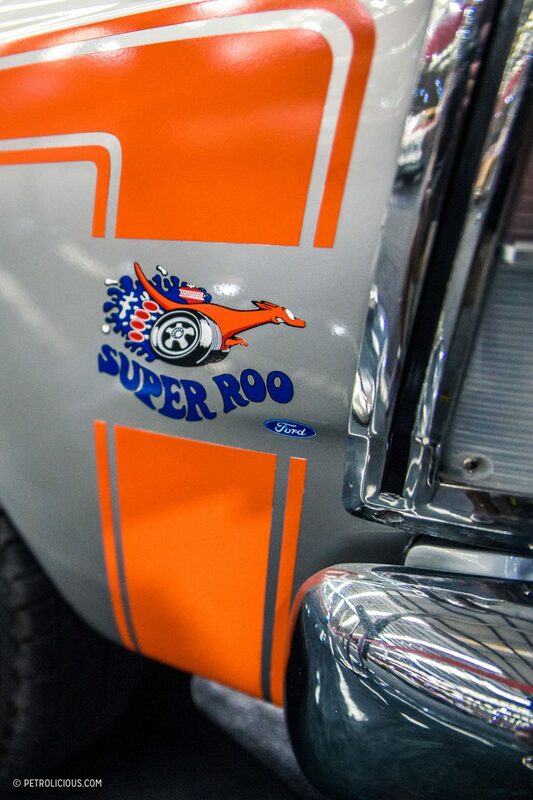 Where else will you find a Subaru and a Super-Roo under one super roof!